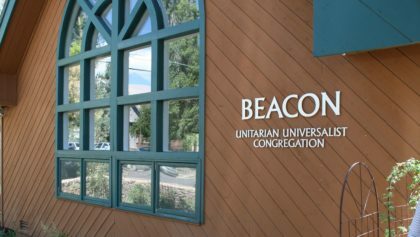 The Vision of Beacon Unitarian Universalist Congregation is to build a center for liberal religion and action. 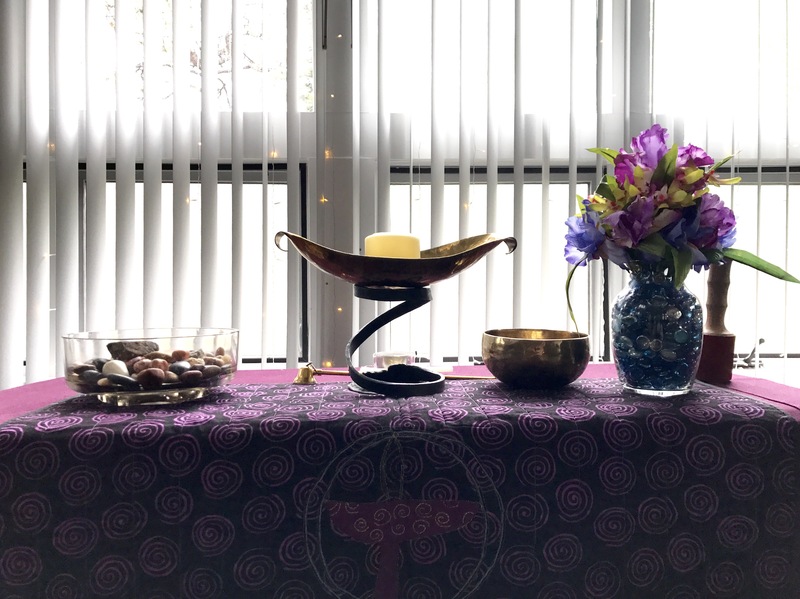 The Mission of Beacon Unitarian Universalist Congregation is to be a welcoming faith community that embraces diverse thought and belief and builds a just, peaceful and compassionate world. Sunday mornings at 10 am. Just enter your email address and click subscribe to receive our weekly newsletter.